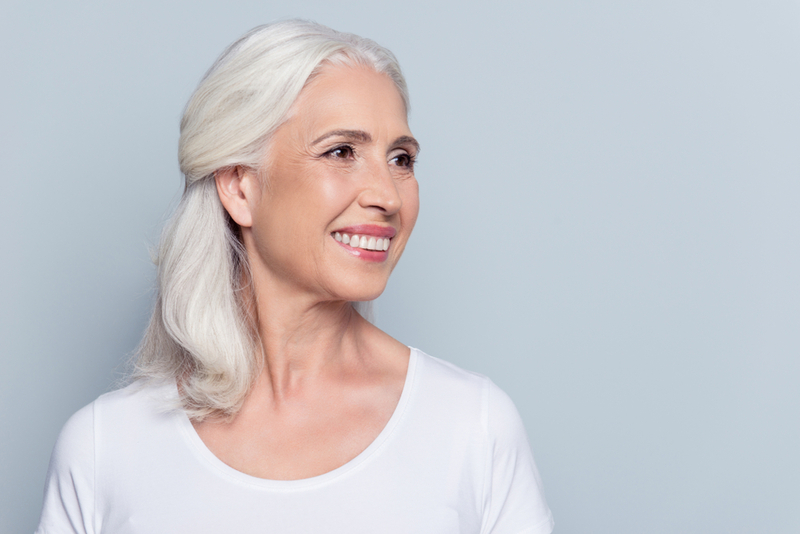 If your neck has started to sag from the development of loose skin, then a neck lift (also referred to as a platysmaplasty or direct neck lift) might be the ideal solution. Neck lift surgery is common in both men and women. The procedure effectively creates a firm, youthful appearance from the region under the chin down into the neck area by removing excess skin and tightening the neck muscles. Many people also opt to undergo a neck lift to fix the appearance of a double chin, especially if their countenance still is youthful and unmarred by time. The skin on the neck often starts to sag and rapidly age. Individuals often first decide to undergo this procedure at around 45 years old to create a younger appearance. In many cases, it is the first cosmetic procedure they choose to turn back the years. What Does a Neck Lift Surgery Involve? Many people opt to schedule a neck work at the same time they have a face lift or chin augmentation to obtain a complete transformation. Although, it can also be performed as a single surgery. During the surgical procedure, the removal of the underlying fatty deposits takes place. The surgeon tightens the muscles and skin to create a younger, firmer appearance. 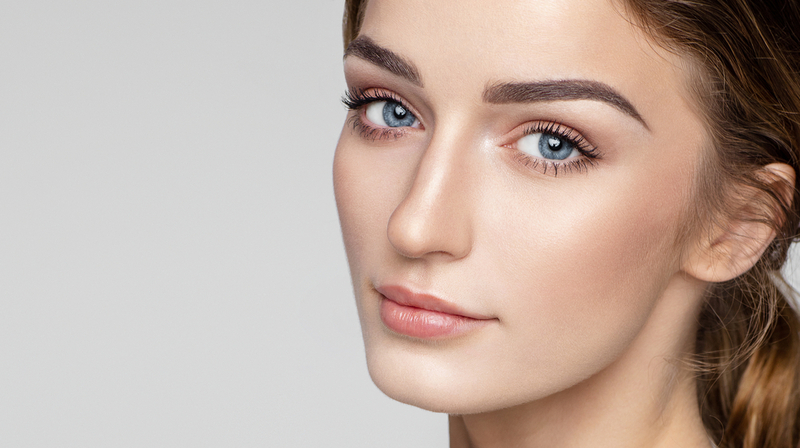 The entire surgery takes two to three hours, but it can take longer if you opt to undergo a QuickLift procedure or chin augmentation in addition to your neck lift. Depending on the situation, the surgeon will make small incisions below the chin or behind your ears. Frequently, a laparoscope is used to tighten the muscles and skin, and remove any unwanted fat from the region. 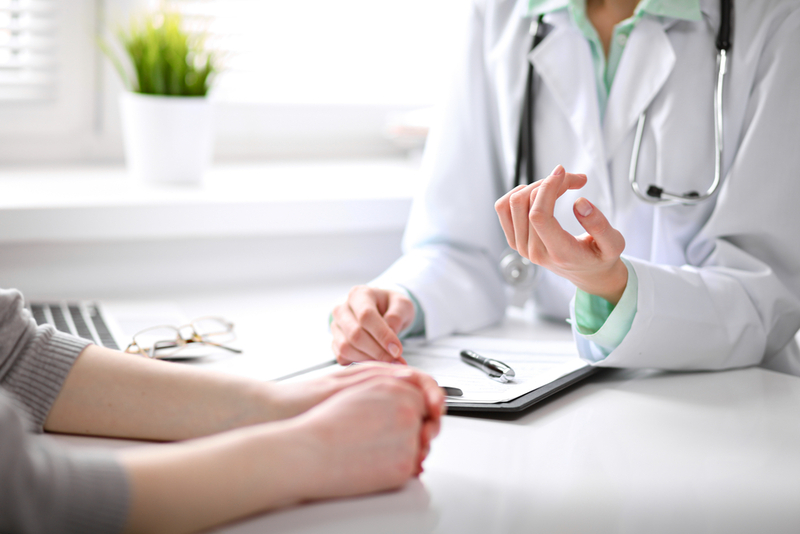 Patients can opt to have the procedure done using general anesthesia or local anesthesia with sedation, but you will need to discuss what best fits your unique situation with your surgeon. Most people will need 24 to 48 hours to recover completely. You may experience some pain and swelling following surgery, but your physician will prescribe pain medications to help with any discomfort. Often you will need to wear a compression bandage over the area. Most people can return to work in 10 to 14 days. Dr. Hannah Vargas customizes each neck lift to meet your unique needs and create the results you envision. You can also explore other options to refresh your appearance. 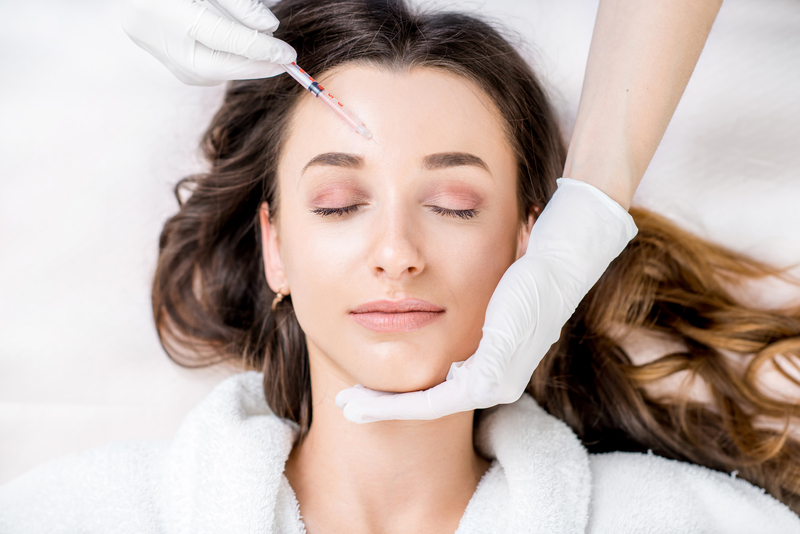 Botox treatments help relax the bands in the neck, and liposuction effectively removes unwanted fat deposits if you decide that a neck lift is not what you need or want. Schedule Your Neck Lift Consultation Today!